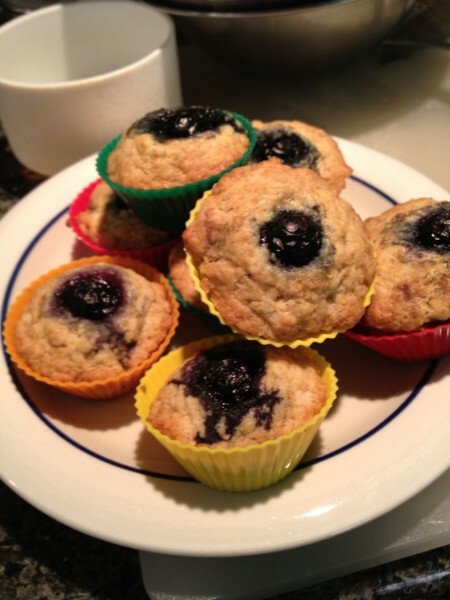 I made blueberry muffins Saturday. I did a tray of full-size muffins, a tray of small muffins, and a half dozen of these overly-twee mini-muffins. :) The wrappers are reusable silicone cups, so none of that annoying sticking paper. Timothy helped make these, by the way. He does enjoy cooking when in the right mood. 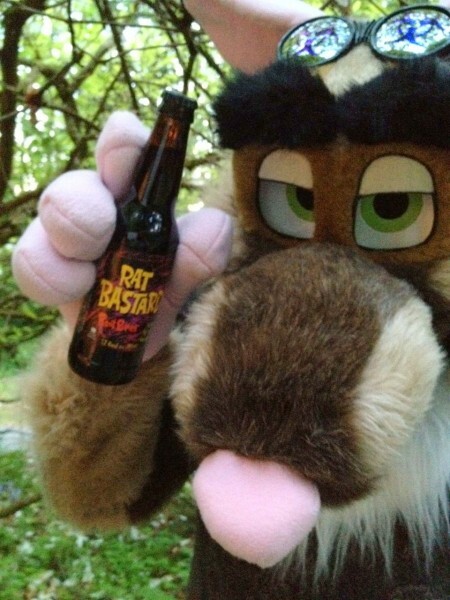 Who's surprised by my choice in root beer brands? :) To tell the truth, there is one brand I prefer over this (Jack's Black) but BevMo didn't have it. Still, this stuff is pretty good and you get the bonus rattiness in it. Figuratively. A trifecta of great pics! LOL! That bottom picture should be part of their advertising. I don't think I have seen that suit. Made him a while back. You can see some more pics on my FA. Probably the closest I have to a suit of my fursona, so to speak.